The Camanche School District’s Board of Education held their regular monthly meeting on Monday, March 18th. Please note that these are not the official minutes. 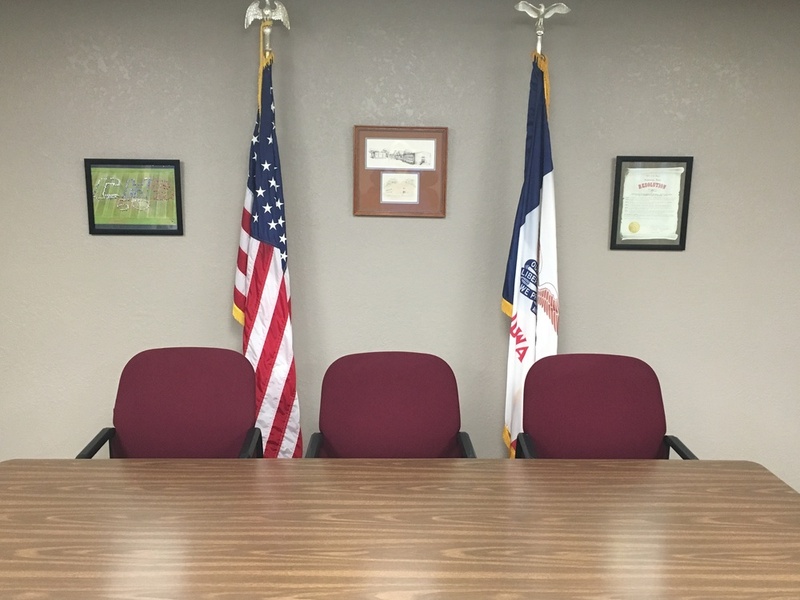 The official Agendas and Minutes from the Camanche Community School District school board are available and posted on our school district website (camanche.k12.ia.us). The Board reviewed the 2019-20 Budget Estimate which proposes decreasing the property tax rate by $2.12 per $1000 of taxable valuation. This equates to a property tax rate of approximately $12.67 per $1000 of taxable valuation. Also, the Camanche School District is one of only a small number of school districts in the state that does not levy an income surtax. The public hearing for next school year’s budget will be on April 3rd at 6:30 p.m. at the district’s administrative center. The Board discussed the next steps in developing a facility plan to meet future needs in the school district. The importance of receiving community input was reviewed. Also, the Board plans to move this process along by looking to establish a partnership with an architectural/construction firm to provide the necessary support to the district. The goal is to develop a plan that identifies the needed facility improvements and to estimate the approximate cost that this plan would have. This plan would then be shared with the public in order to receive input from the community. The Board welcomed the “Moon Savers,” Camanche’s 3rd grade Lego League team, to the meeting and they provided a demonstration to the Board. We congratulate the Moon Savers and their sponsor, Mrs. Kennedy, on being selected to participate in the 2019 World Expo in Detroit. The Moon Savers are one of sixty teams selected, from over 20,000 Junior Lego League teams world-wide, to participate in this event. The superintendent presented the 2019-20 staffing plan which recommends a reduction of two teaching positions. With 82 fourth graders moving on to the middle school, one less teaching section is needed at the elementary school. Also, with an instructional coach returning to the classroom, one secondary language arts position will need to be reduced. The athletic training service contract with Rock Valley Physical Therapy was renewed at this meeting. The school district has been pleased with the safety services and athletic training made available to our athletes because of this partnership. The superintendent reviewed graduation rates reported by the state last week. Camanche has a 4-year rate of 88.75% and a 5-year rate of 92.86%. This is a consistent pattern through the years, as Camanche continues to work with students to complete their high school education beyond four years if necessary. As is usually the case, the school board completed the meeting by approving administrative recommendations regarding personnel and also approving open enrollment requests into the Camanche School District.